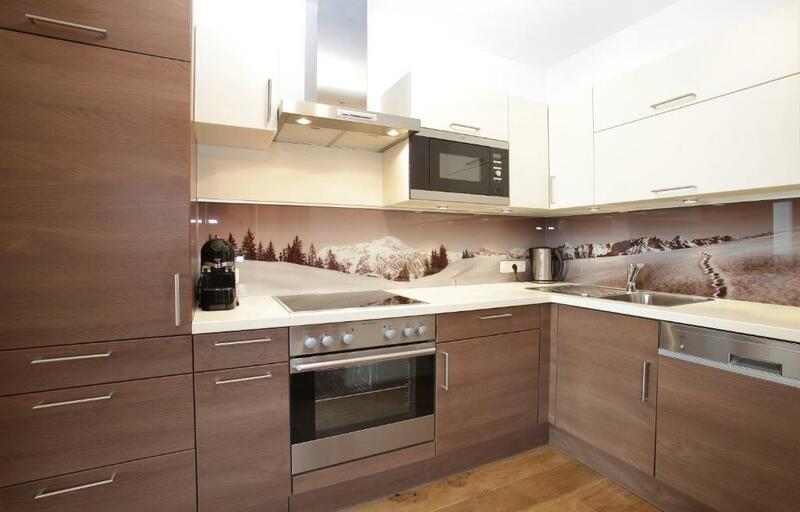 Great all round apartment very close to the main gondola. Apartment was very comfortable. The vendor was really helpful and allowed us to check in early to help with my daughter's diabetes. The property was bigger and more spacious than I expected. It is a wonderful combination of raw wood and modern fittings. The view is fantastic. We were there for UCI DH world cup and could see the race and event screen from the balcony. I really enjoyed staying here It was super convenient with secure bike storage in the basement and parking right outside and really friendly and helpful host. Very Very nice location and good size rooms, bathrooms and good kitchenette with all what is necessary. The apartments is closed to many tourist attractions and activities, with a grocery store nearby so convenient if you want to cook. There is a washing machine and dryer with extra payment (2 euros). The staff were excellent and provided us with extra towels :) The Owner is very polite, helpful and informative. They provide a really helpful discount cards so you can enjoy using the ski lift in some places in Leogang and Saalfelden as well as renting a bike to go. Certainly Be Back Again Soon. Я приезжала в Леоганг со своими друзьями на кубок мира по биатлону. Замечательное расположение отеля. Мы проживали в непосредственной близости от отеля, где располагалась наша сборная. Доброжелательный хозяин. Прекрасный номер. На кухне есть всё необходимое, даже больше. Чистота, порядок, новая мебель и белье. Сантехника велоколепно работает. Рекомендую этот отель всем - не пожалеете. Рядом подъёмник на горы. 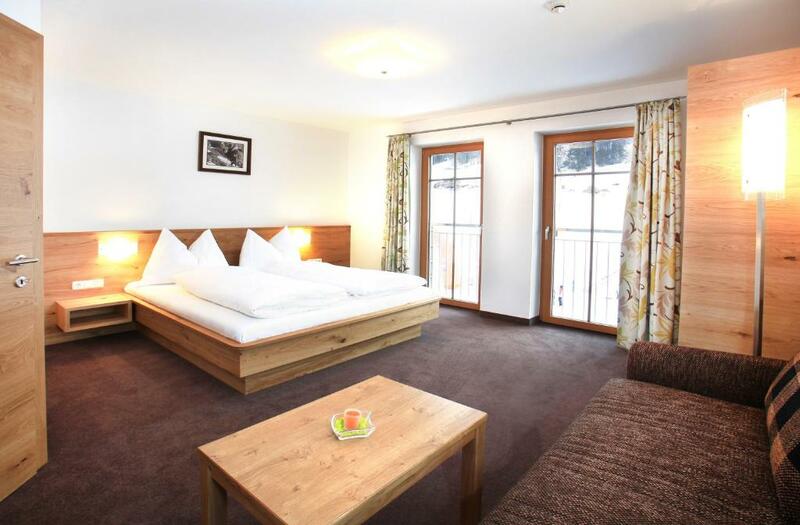 Lock in a great price for Tarlack Appartements Hütten 34 – rated 9.3 by recent guests! 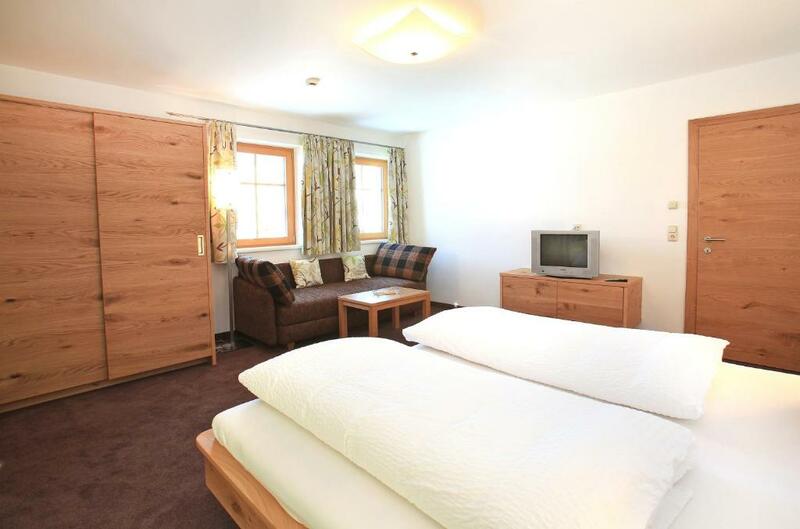 One of our top picks in Leogang.Located right next to the Asitzbahn Cable Car and the mountain bike park in Leogang, these apartments all feature a balcony with mountain views. A sauna and a ski storage room are available on site. Tarlack Appartements Hütten 34 offer a kitchen, a bathroom, and cable TV. Bed linen and towels are provided. On request, fresh bread rolls can be delivered each morning. A sports shop and a ski school (with child care) are located in the same building. Free private parking is available at Tarlack Appartements. In summer, the Löwen Alpincard is included in the price. This card consists of many free benefits and reductions in the area. 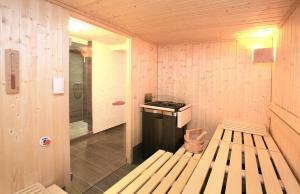 This is our guests' favorite part of Leogang, according to independent reviews. 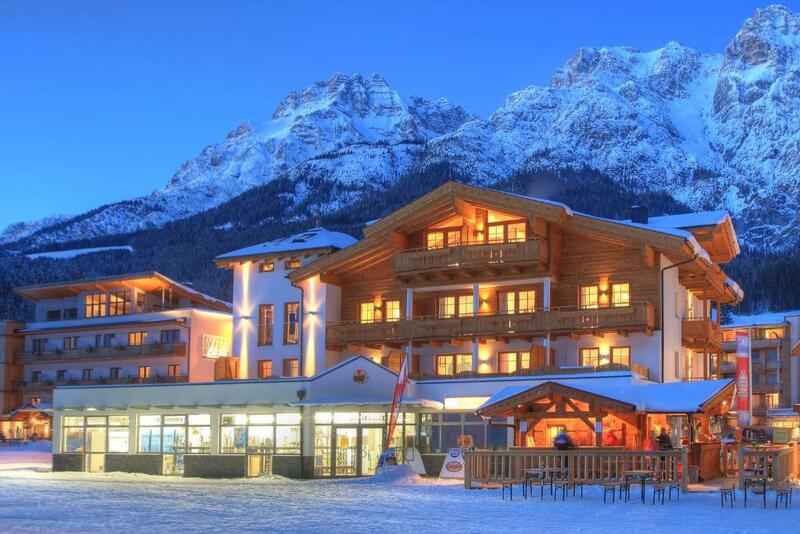 This property also has one of the top-rated locations in Leogang! Guests are happier about it compared to other properties in the area. 뀐 Located in the top-rated area in Leogang, this property has an excellent location score of 9.5! 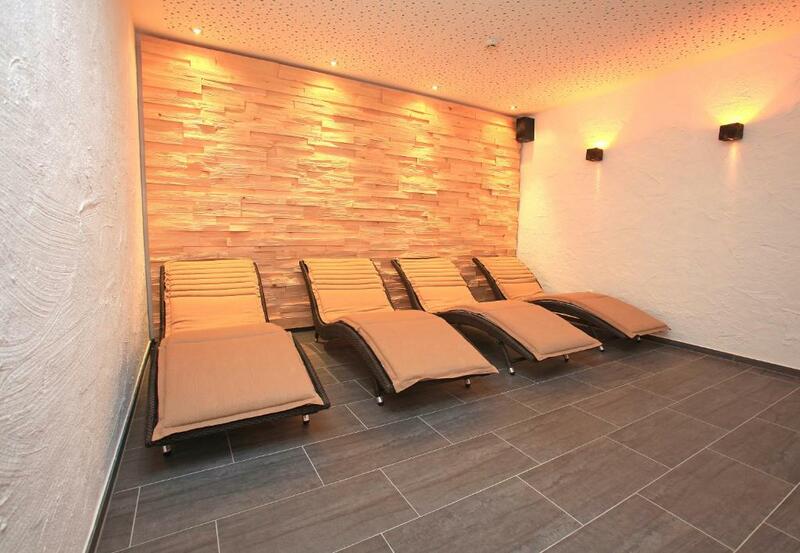 When would you like to stay at Tarlack Appartements Hütten 34? 1 bedroom, 1 living room. No extra beds are available in this apartment. 2 bedrooms, 1 living room. 3 bedrooms, 2 bathrooms, 2 toilets, balcony and terrace. 4 bedrooms, 2 bathrooms, 2 toilets, balcony and terrace. This apartment has a balcony, tile/marble floor and cable TV. House Rules Tarlack Appartements Hütten 34 takes special requests – add in the next step! A EUR500 damage deposit is required on arrival (around USD560.35). This deposit will be fully refunded at check-out, as long as there isn't any damage to the property. Tarlack Appartements Hütten 34 accepts these cards and reserves the right to temporarily hold an amount prior to arrival. A damage deposit of EUR 500 is required on arrival. That's about 560.35USD. This will be collected as a cash payment. You should be reimbursed on check-out. Your deposit will be refunded in full, in cash, subject to an inspection of the property. Please inform Tarlack Appartements Hütten 34 of your expected arrival time in advance. You can use the Special Requests box when booking, or contact the property directly using the contact details in your confirmation. It would've been useful if there was a bigger shop. The only downside: It right in the center of town so the music from the nearby bar was loud and intrusive. This was very specific to the event we were attending though and the night after everything had quietened down. Nothing to complain about except some smell of some pillows, but didn't bother us too much.